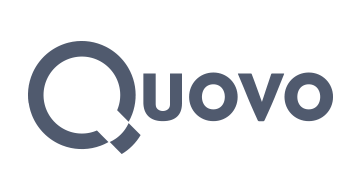 Quovo is a data platform providing insights and connectivity for millions of financial accounts across thousands of institutions. Today, hundreds of platforms and millions of end-users rely on Quovo's technology for account aggregation, bank authentication, and ongoing insights to build better financial futures. To find out how Quovo can help you, visit www.quovo.com.